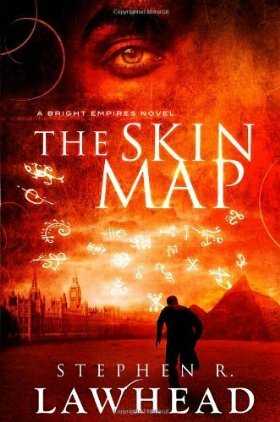 If you’d like to enter to win a hardcover copy of The Skin Map, fill out the form below and you’ll be entered into the giveaway! Since the last giveaway was only open in the US and Canada, I’m opening this one up to everywhere. This giveaway will be open through the end of the day on February 16. A winner will be randomly selected on February 17. If the winner does not send their address by the end of the day on February 21, a new winner will be selected. Thanks and good luck! Update: Since the giveaway is now over, the entry form has been removed. Thanks to all who entered!